Should not every house in which people want to feel comfortable have a balcony? 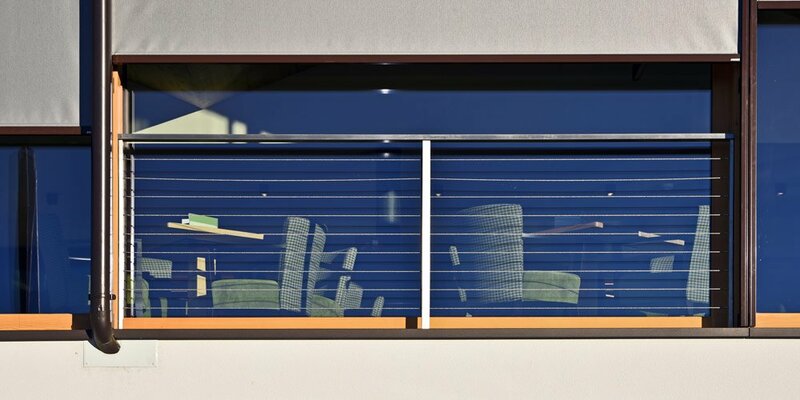 Balconies create space, allow the enjoyment of fresh air and sunshine, expand the living and working space and make the home environment simply more liveable. Those who are accustomed to having breakfast on the balcony, experiencing the evening mood or relaxing in a workplace will no longer want to miss this privilege. 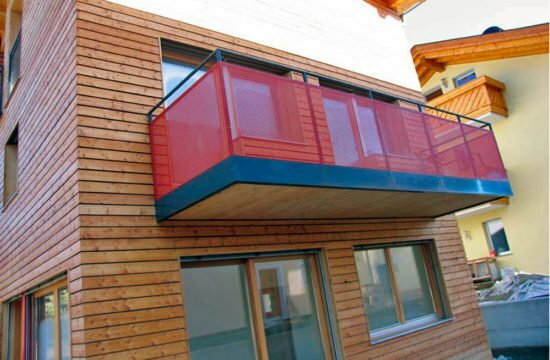 And if you do not have a balcony in your building and want to change it now, the Haitec company is your expert partner for balcony construction and balcony addition. 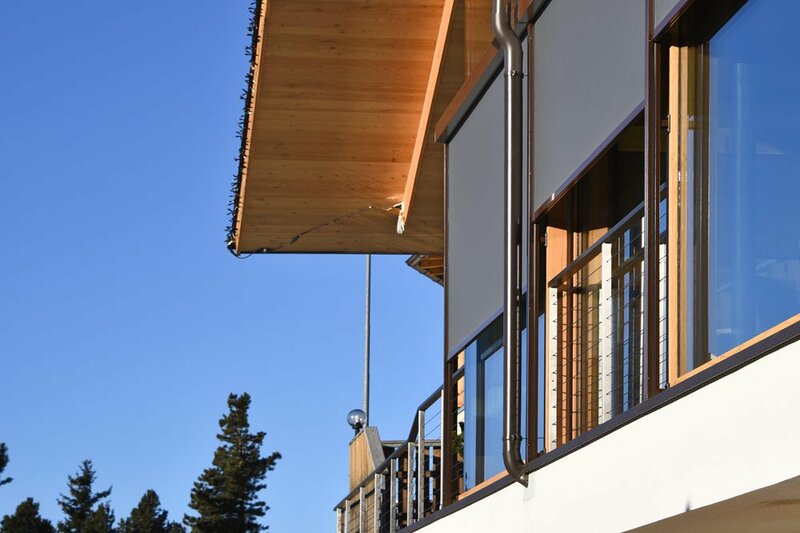 In addition to the many positive effects of a balcony for living, balcony building has a whole host of advantages: a balcony construction contributes significantly to the increase in value of a property. It makes it more attractive to tenants, buyers and employees. 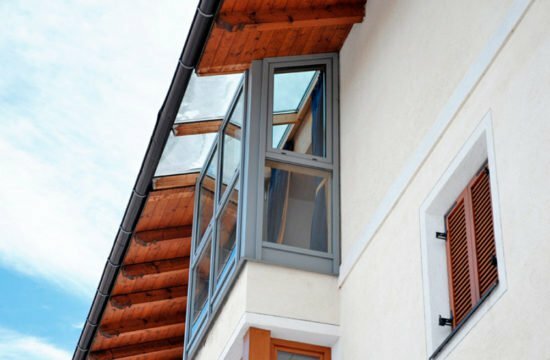 Beautiful balconies can be a unique feature, which gives the house its character and makes it an object on the real estate market. Whether you are interested in economic advantages or want to gain a free-standing room – a balcony addition is always worthwhile, especially since inside the house no disturbing changes are made and the external appearance is lifted by one or more aesthetic-building balconies. Depending on the structural situation of your property, you should be able to obtain building permits prior to balcony construction. You can turn on an architect. However, as professional balcony builders, we assume that almost every building can be fitted with a suitable balcony. 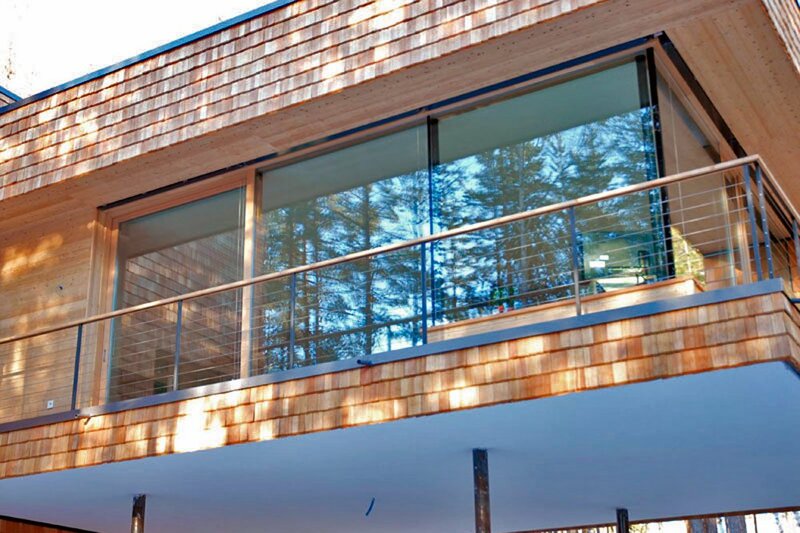 We will be pleased to advise you on all the possibilities that may be of interest to you after an on-site visit, make specific suggestions and give you specific advice that only a company with many years of experience in balcony construction can offer you.  Together with you, we will examine the various available design options, the material to be used and the specific advantages that one design has in front of another. 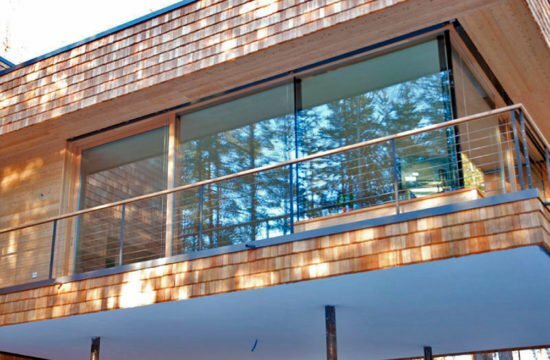 As an executing construction company, we work in close co-ordination with the builder and always work out the solution that best suits your individual ideas and the conditions of the house. 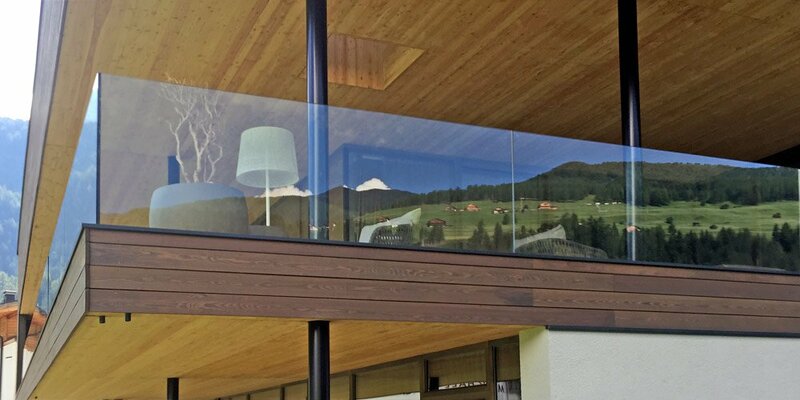 Whether balconies made of steel, aluminum, stainless steel, wood or glass – regardless of size and shape – we take over the complete assembly of the balcony to the house during balcony construction, draw in the rails and mount the substructures. 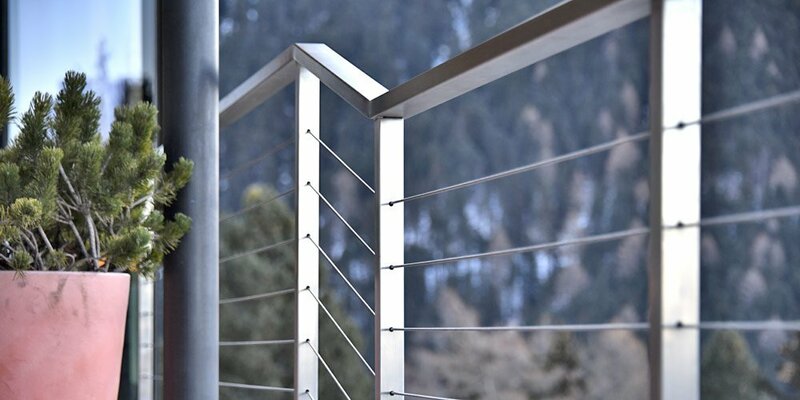 We also provide your new balcony with a safe and elegant balcony rail. The construction of balconies includes also the installation of end plates for sealing and the installation of flagstones. We are pleased to advise you about the balcony construction and will be glad to provide you with own proposals!